Clinic Synopsis: We know there is more to making music than learning notes and rhythms. So how do we keep the joyful parts of music making and artistic expression at the center of our concert music while teaching all the notes, rhythms, and technique students need to play well? By rethinking how we teach concert music. Come and learn valuable lessons that will reshape how you teach concert music and improve student accuracy and artistry in concert performance. 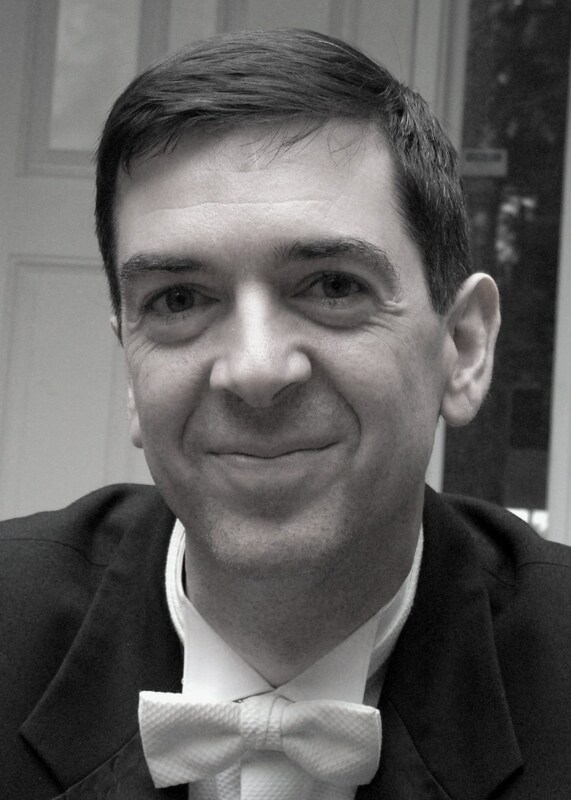 Clinician Biographical Information Dr. Christopher Selby is an active clinician, speaker, adjudicator and conductor. He currently directs the School of the Arts High School Symphony and Chamber Orchestras in Charleston, SC, where he led the SOA Symphony to winning the Award of National Grand Champion of the Public School Orchestra Division of the 2016 National Orchestra Festival at the national conference of the American String Teachers Association (ASTA) in Tampa, Florida. He earned his Master and Doctorate of Musical Arts in Orchestral Conducting from the University of South Carolina, and a Music Education degree from The Hartt School of Music in Connecticut. He earned his National Board Certification in the area of Early Adolescent and Young Adult Music in 2002 and 2012. He regularly presents clinics on teaching orchestra, most recently at the Midwest Clinic, National Conferences for the American String Teacher Association (ASTA), the Birch Bay String Teacher Workshop in Washington, and at state conferences in Florida, Pennsylvania, Texas, Ohio, North Carolina, Oklahoma, Virginia, and Georgia. He co-authored the 2010 SC Performance Standards for Instrumental Music, and has published articles in ASTA’s American String Teacher. A recipient of the 2009 South Carolina ASTA Orchestra Teacher of the Year, Dr. Selby has conducted a SC All-State Orchestra and numerous regional honor orchestras in the area. Before moving to Charleston, he was Orchestra Coordinator in Richland School District 2, where he taught orchestra at Spring Valley High School and supervised string orchestra curriculum and instruction in all of the orchestra programs across the school district. Currently he serves on the Council for Orchestral Education for the National Association for Music Education (NAfME), and from 2012-2014 he served as Chair of the ASTA Committee on School Orchestras and Strings.